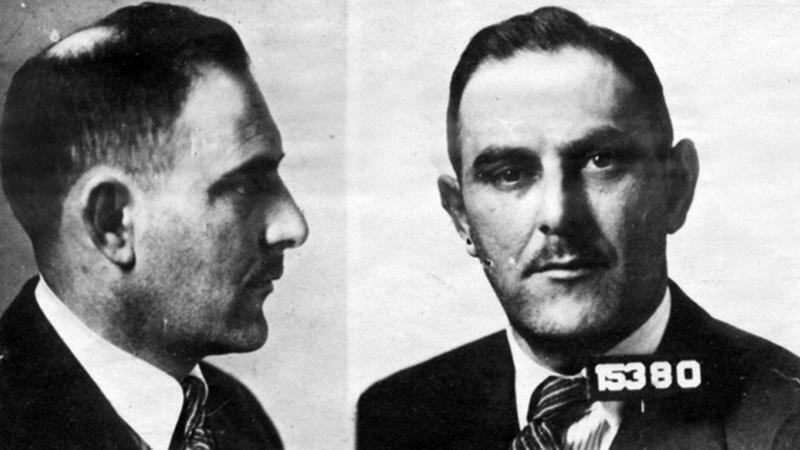 Known as "the man who sold the Eiffel Tower", Victor Lustig was one of history's most talented con man. Lustig's first con involved a "money-printing machine". He would wine, dine, and charm potential victims, until eventually conversation turned to his line of work and source of obvious wealth. Reluctantly and asking for utmost secrecy, he would tell them about his "money box." The “money box” was essentially a fake money printer – spitting out bills that were hidden in the machine. He would demonstrate how the box works to clients, all the while lamenting that it took the device six hours to copy a $100 bill because of "chemical processing. The client, sensing huge profits, would buy the money box for a high price, usually over $30,000. Over the next twelve hours, the machine would produce two more $100 bills. After that, it produced only blank paper, as its supply of $100 bills became exhausted. The clients would then realize they've been scammed but Lustig was already gone, onto his next con. It was in May of 1925 when Lustig first conceived the scheme that would make him a legend. The idea came to him when he was reading a newspaper: an article outlining the problems the city was having maintaining the Eiffel Tower. He pretended to be a government official, and sent invitation to six prominent scrap dealers in Paris to discuss a possible business deal. Lustig told the scrap dealers that the city could no longer afford paying for the outrageous upkeep of the Eiffel Tower so it will be sold for scrap. After he successfully sold the Eiffel Tower for $70,000 (arouns $1 million today) to one of the scrap metal dealers, Andre Poisson, Ludwig took off to Vienna with his suitcase full of cash. Poisson was too humiliated to complain to the police. As the scam had worked out so well the first time, Victor Lustig decided to try it again six months later. He returned to Paris with the same letterheads and invited five new scrap metal dealers. He wined and dined with them, just like before, but as a deal was being consummated with one of the iron dealers, another one became suspicious and contacted the police. Lustig caught wind of it so he abandoned the deal and fled in a hurry to the United States. In 1907, Lustig arrived to the United States and conducted a number of scams until the 1930s. One of them was the counterfeit money scam. He partnered with a chemist and ran the scam, in which they were able to release up to $100,000 a month into the US economy (about $1.4 million today). His girlfriend turned him when she suspected him of cheating on her. He was sent to jail but he wasn’t done yet. He somehow escaped prison via a bed sheet rope. But his luck eventually ran out: he was caught in Pittsburgh a month later and was then sentenced to twenty years in the most famous prison of them all – Alcatraz. On March 9, 1947, he contracted pneumonia and died two days later.